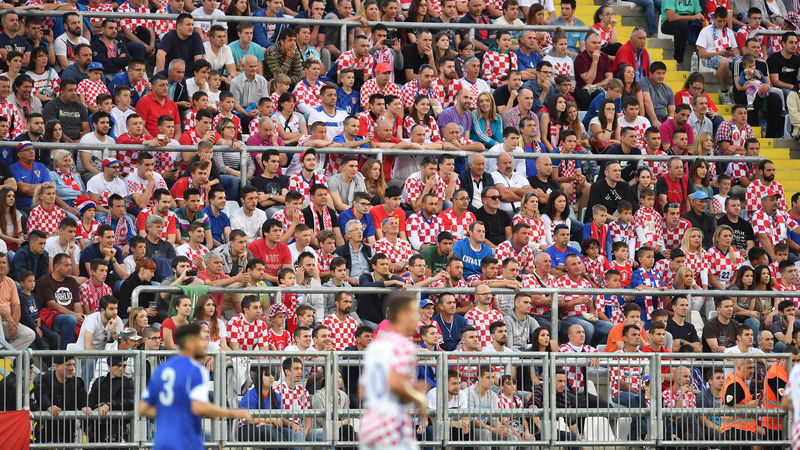 In the last international friendly before the departure to the UEFA EURO 2016, Croatia defeated San Marino 10:0 and recorded the biggest win in its history. 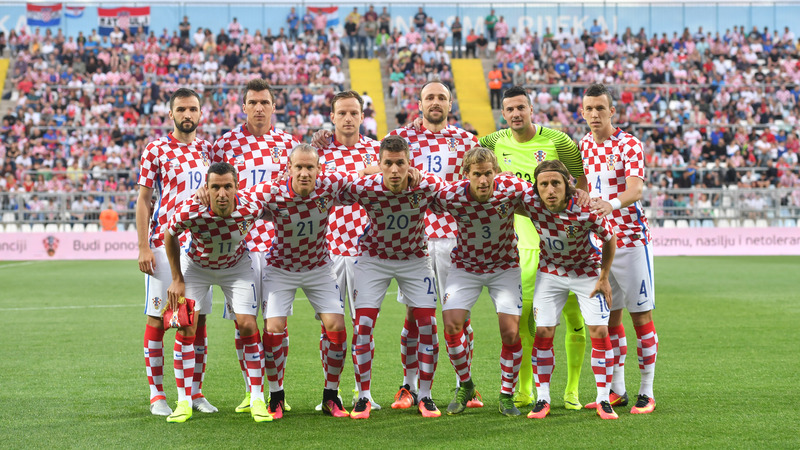 Croatia: Subašić, Strinić, Schildenfeld, Vida, Srna (56' Vrsaljko), Badelj (75' Rog), Modrić (46' Kovačić), Pjaca (75' Ćorić), Rakitić (55' Kramarić), Perišić, Mandžukić (56' N. Kalinić). Head coach: A. Čačić. San Marino: A. Simoncini (54' Benedettini), Brolli, Palazzi (85' Cesarini), Biordi, D. Simoncini, Della Valle, Zafferani (79' Mazza), Gasperoni (79' Cervellini), Stefanelli (53' Hirsch), Rinaldi, Berretti (54' Colombini). Head coach: P. Manzaroli. Croatia national football team has done an excellent job before leaving to the European Championships to France on Tuesday. 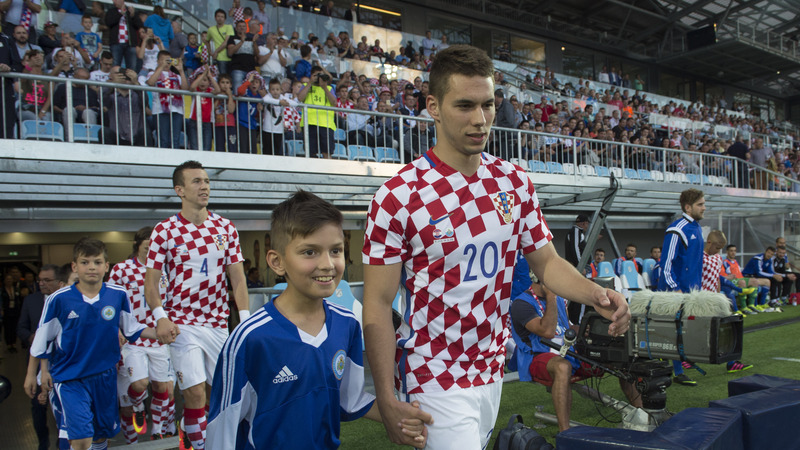 Ante Čačić's men beat Moldova in Koprivnica 1:0 last week, and continued with the record-breaking 10:0 victory over San Marino in the first appearance at Rujevica Stadium in Rijeka. Following a couple of missed opportunities in the first 20 minutes, Modrić tried a shot outside of the box, and Pjaca's back-heel deflection gave Croatia the lead. Just a few minutes later, Mandžukić and captain Srna reacted well at the far post in quick succession, turning two Perišić's crosses into a three-goal margin. Mandžukić scored two diving headers between 36th and 38th minute - Srna crossing from the right on both occasions - with Perišić to finish the half curling in a free-kick from distance (6:0). 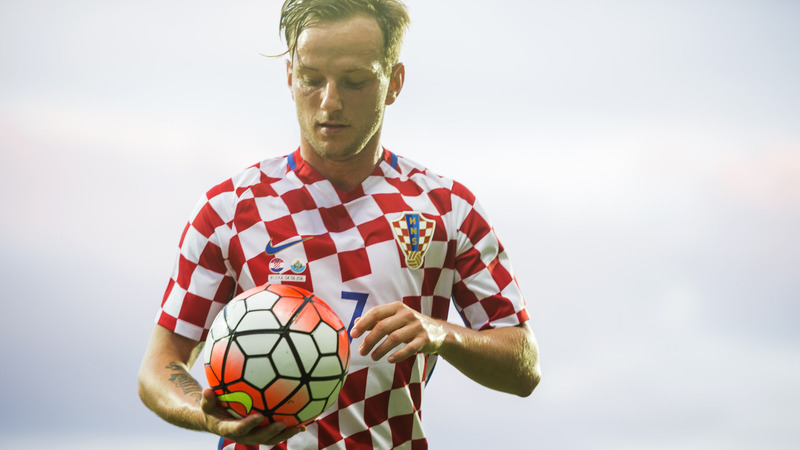 The second half goalscoring was opened by Rakitić at the near post, with Srna's third assist, and then N. Kalinić took the stage replacing Mandžukić and scoring another hat-trick. Pjaca allowed him a simple tap-in in 59th minute (8:0), and after Vrsaljko's volley hit the post, Kalinić was the first to react in 73rd minute to score again. Finally, Kalinić made it 10:0 six minutes from time, Perišić assisting from the left. 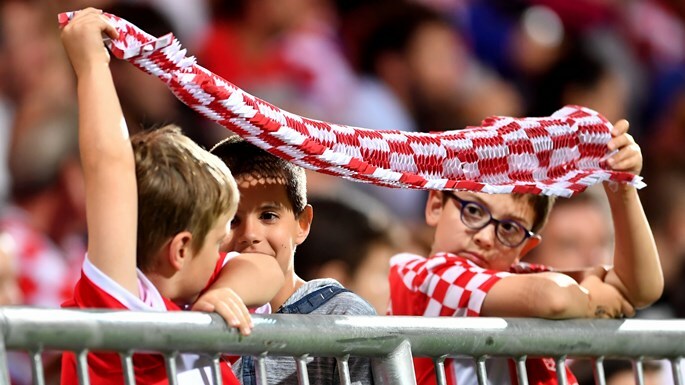 Thus, Croatia bid farewell to their fans at home and travels to EURO 2016 on Tuesday, while this San Marino victory remains in the history books as the biggest Croatia win ever, breaking the previous (7:0) record.